Since the age of 16 I have consistently been interested in creating my own blog but never knew quite where to start. Upon discovering "beauty gurus" on Youtube, my interest for fashion and beauty began to grow. 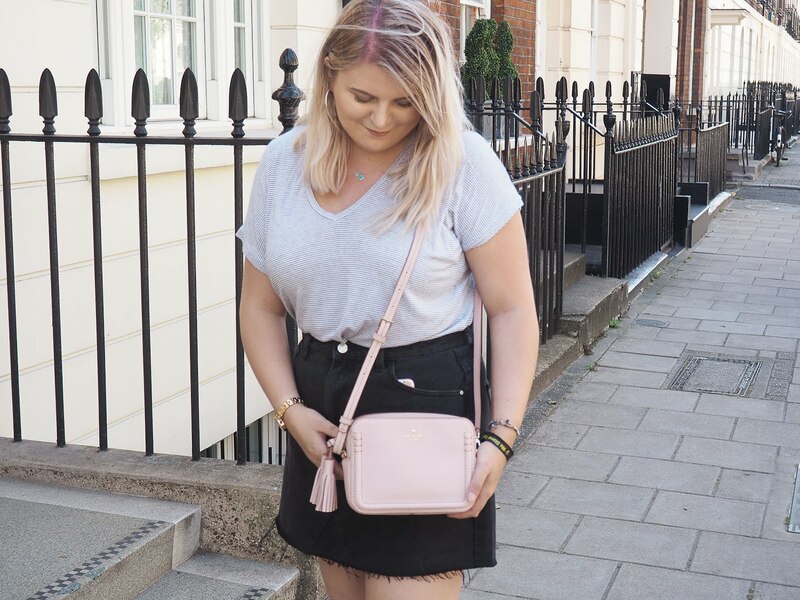 The thought of starting a blog has always been in the back of my mind but I decided that enough was enough and wanted to delve into the world of blogging. Anyway, with the reasons for my blog out of the way, I feel it would be nice to introduce myself. Hi there, I'm Kathryn! I, like many others, am stuck in the limbo of deciding what path I want to take in life. University or work? Scary stuff. I struggle to stick to hobbies but being a bookworm has been in my nature since I was able to dip into the Biff, Chip and Kipper books during Primary school. I enjoy discovering new places, particularly cosy villages or big cities. The ability to wander and explore pleases me a lot, something I wish to do more of throughout my life. I'm a sucker for Lush products, who knew a bath could provide so much happiness?! Give me a Dragon's egg bath bomb anyday and you will instantly be my favourite person. The aim of this blog is to simply post anything that interests me, whether that be purchases I have made, sharing pictures or quite honestly having a ramble (something I do a lot). I'm excited to get started and to see what the future holds!